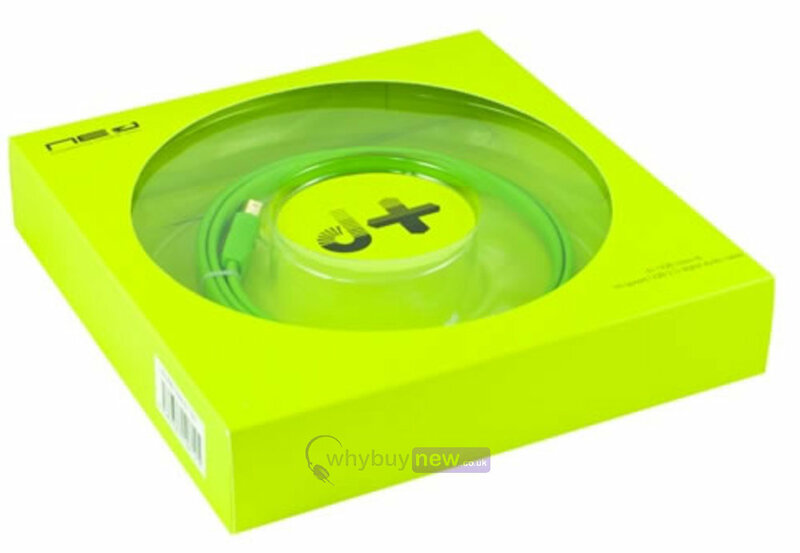 Oyaide NEO d+ USB Class B Green 1.0M is from Oyaides range of top-end audio and signal cables for professional DJs and musicians. Oyaide d+ series cables are used by a number of top DJs and producers who demand the best possible sound quality and signal reliability from their cables. Professionals who use DJ software such as RANE Serato and Native Instruments Traktor Pro know the importance of a reliable signal cable and Oyaide cables provide a reliable connection and loss-less data transmission. Oyaides flat-cable design prevents signal loss by cable bend, and protects the signal from external/internal noise and electro-magnetic waves by combination of TPE outer sheath, double-shielding, and twist-pair structure. 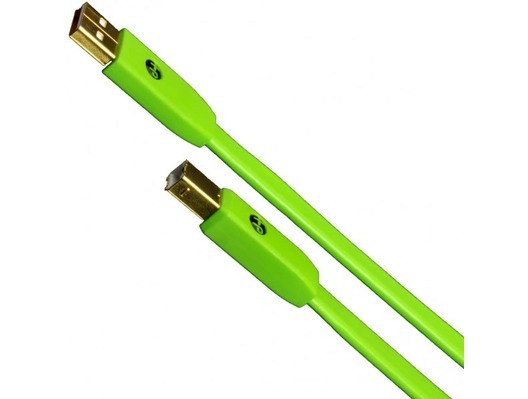 Every digital DJ knows the importance of a solid USB connection (without it sound can stall or shut down altogether), and these Oyaide cables deliver top performance all around. Shield : Double shielding?tin plated wire + alminum tape? Excellent, gives much better sound quality. I bought this because the standard usb cable on my DDJ-SX sometimes took a while to conect to my laptop. 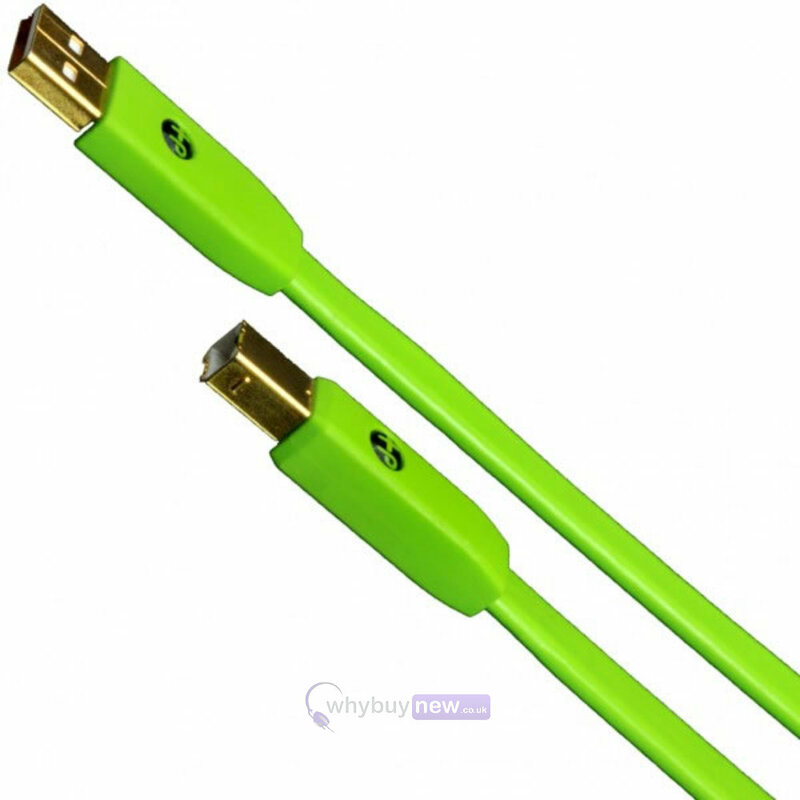 This cable is so much better it connects straight away and is very high quality!